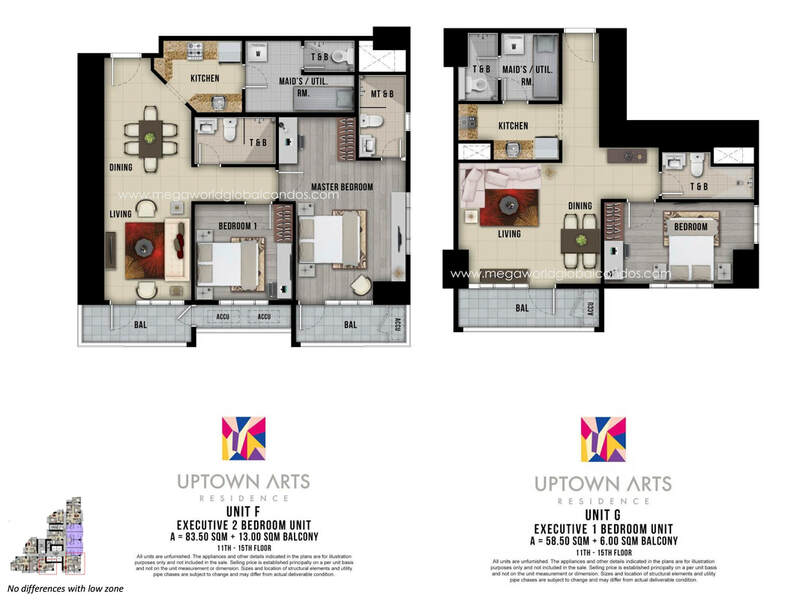 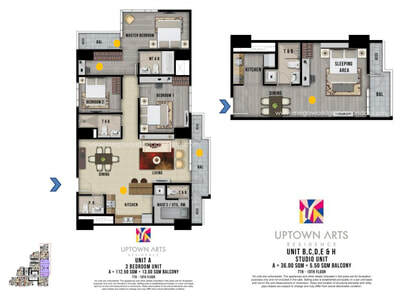 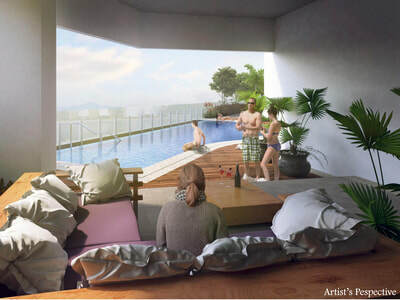 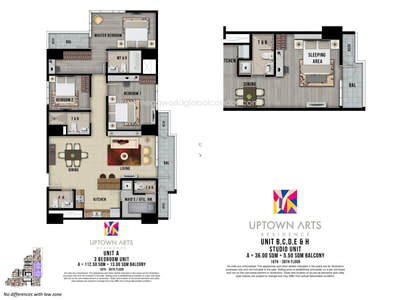 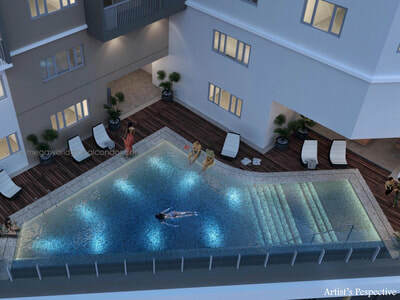 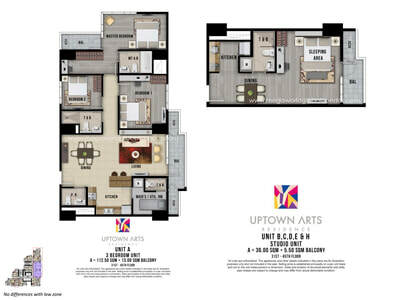 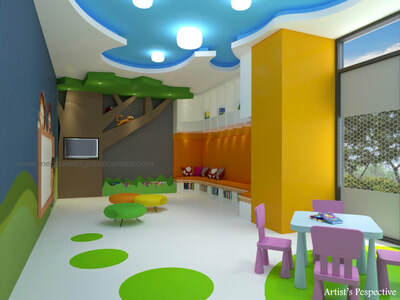 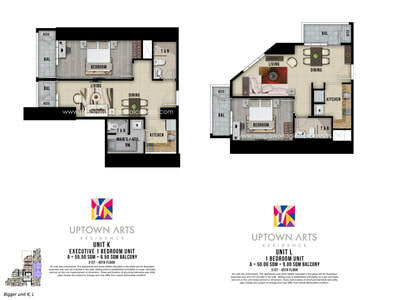 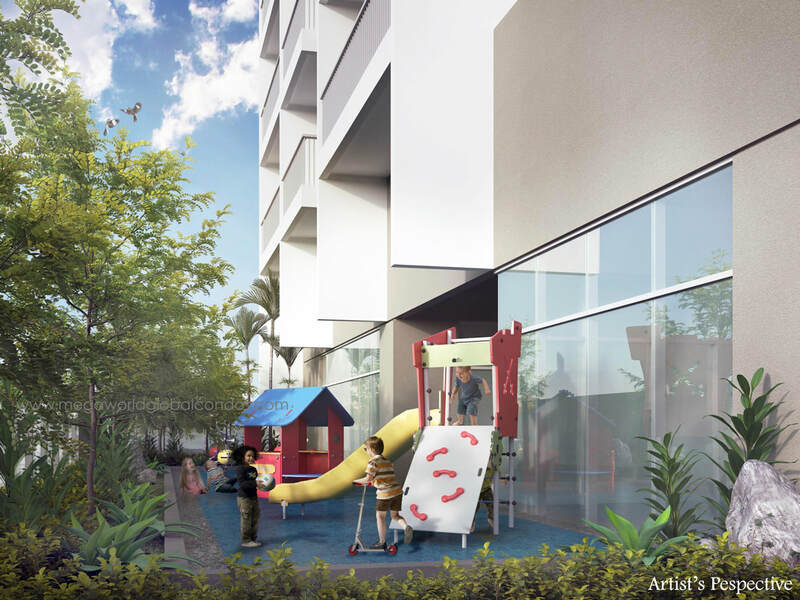 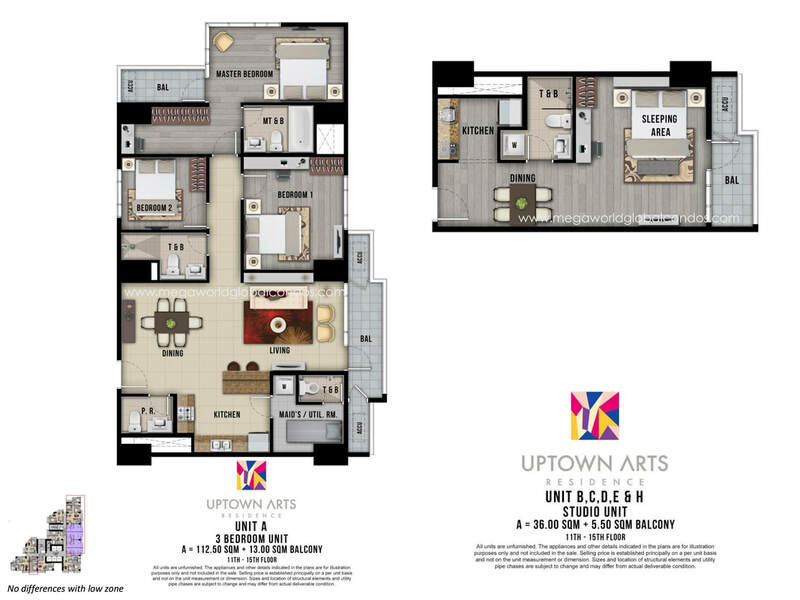 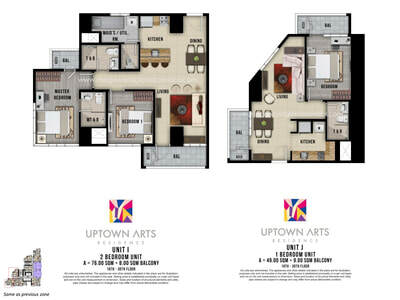 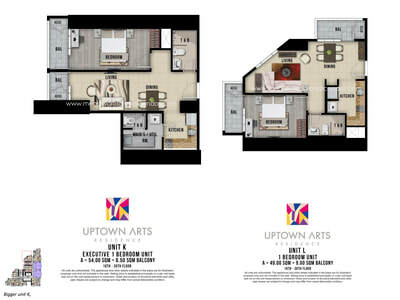 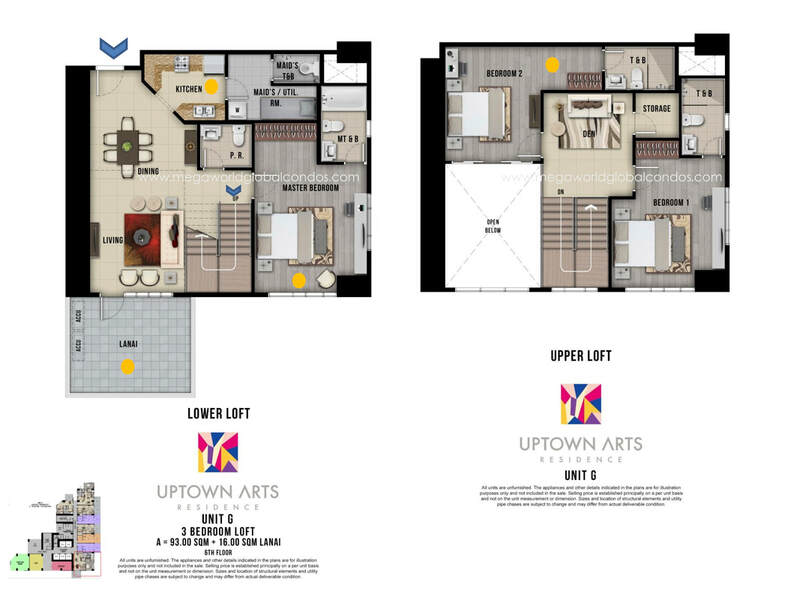 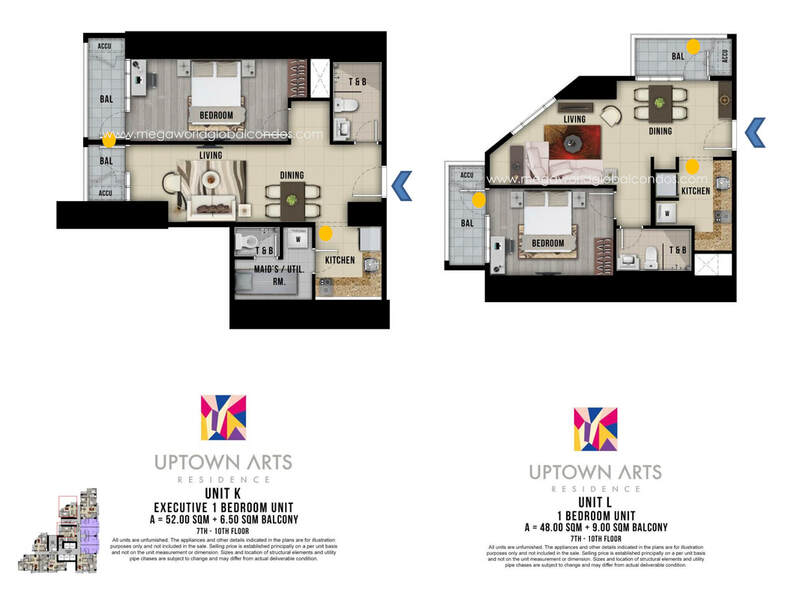 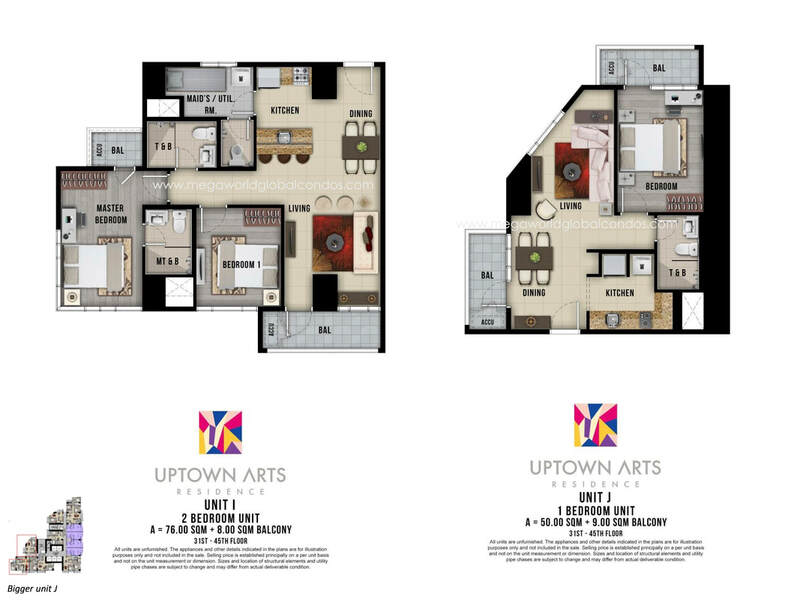 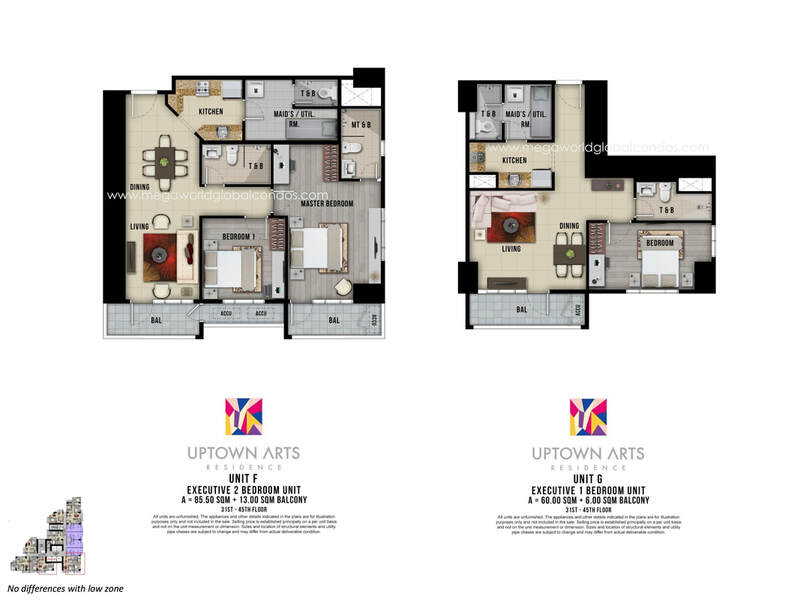 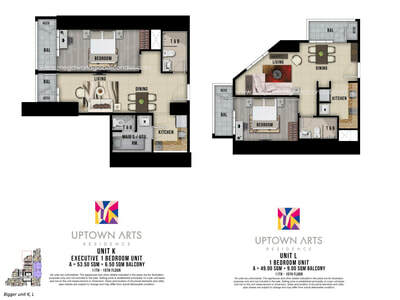 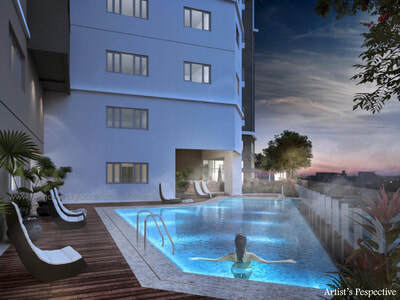 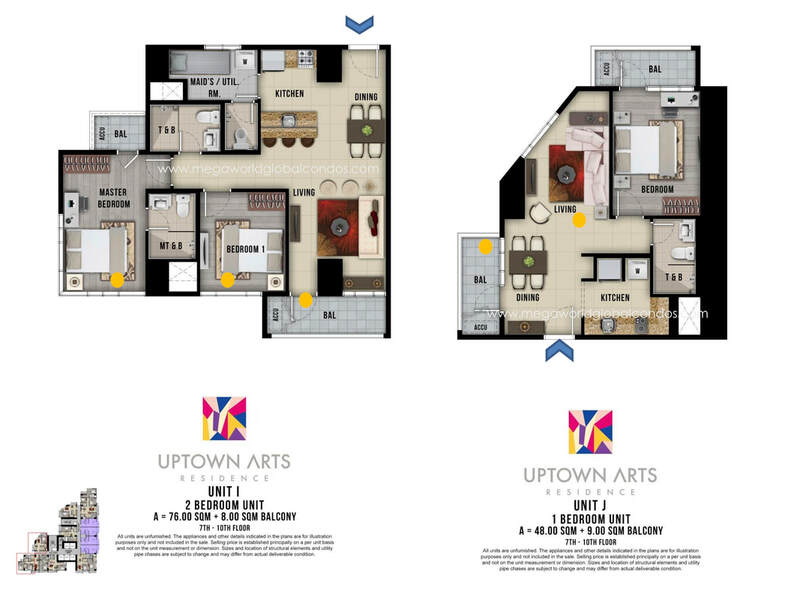 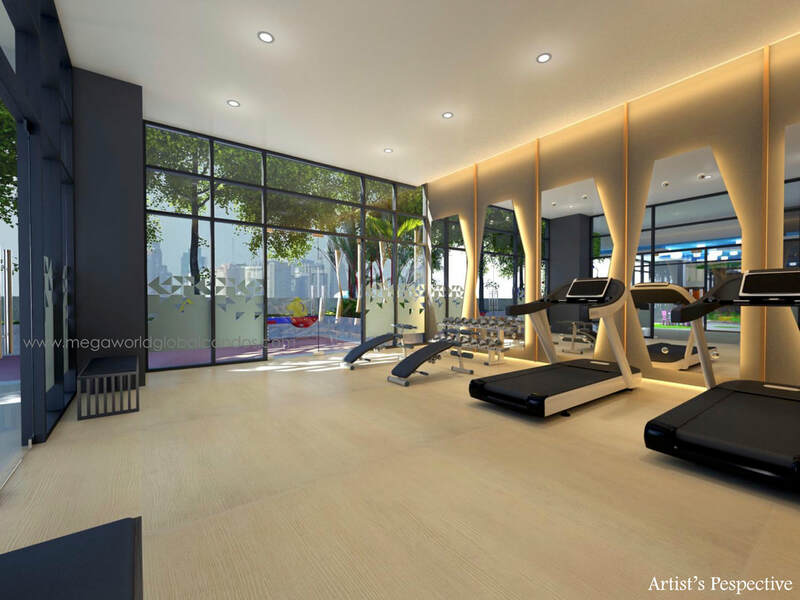 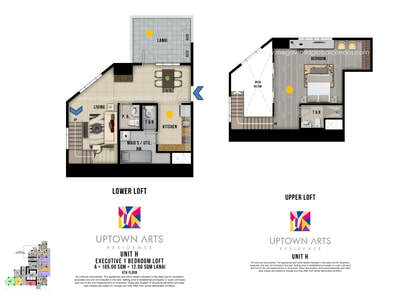 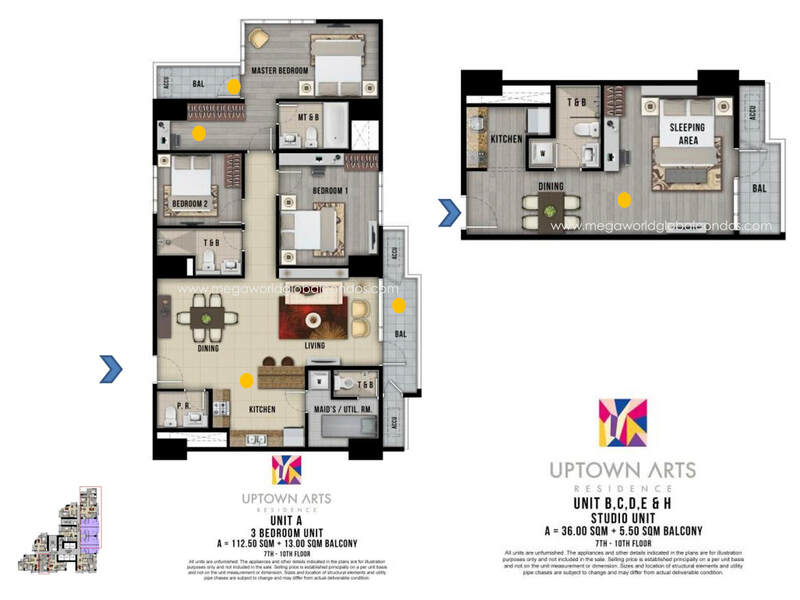 Uptown Arts Residence is located at the Uptown Bonifacio, a bustling cosmopolitan inspired township in BGC Fort Bonifacio. 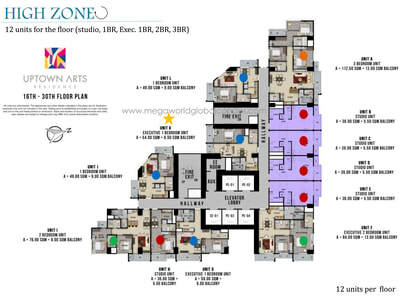 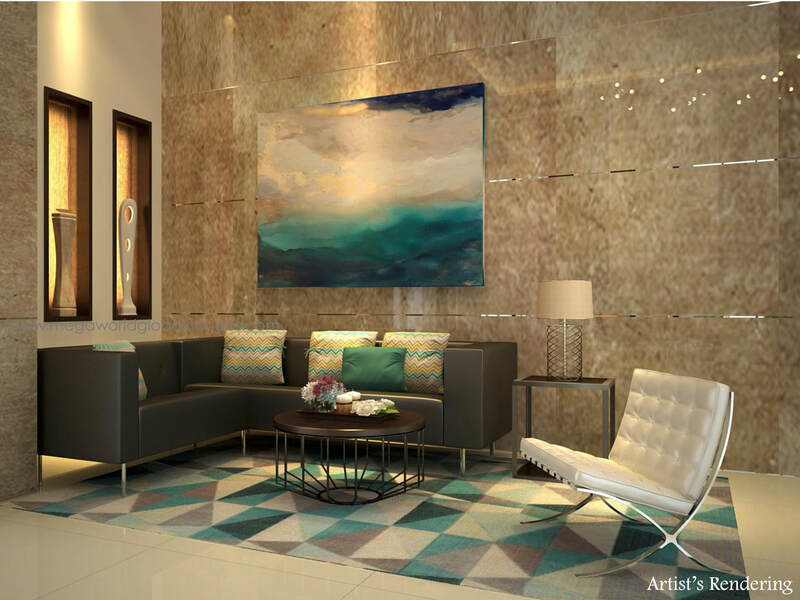 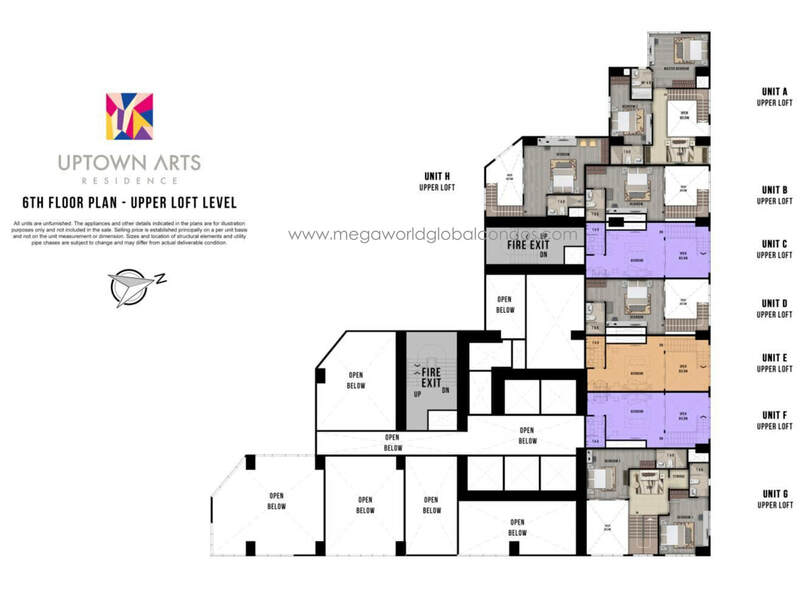 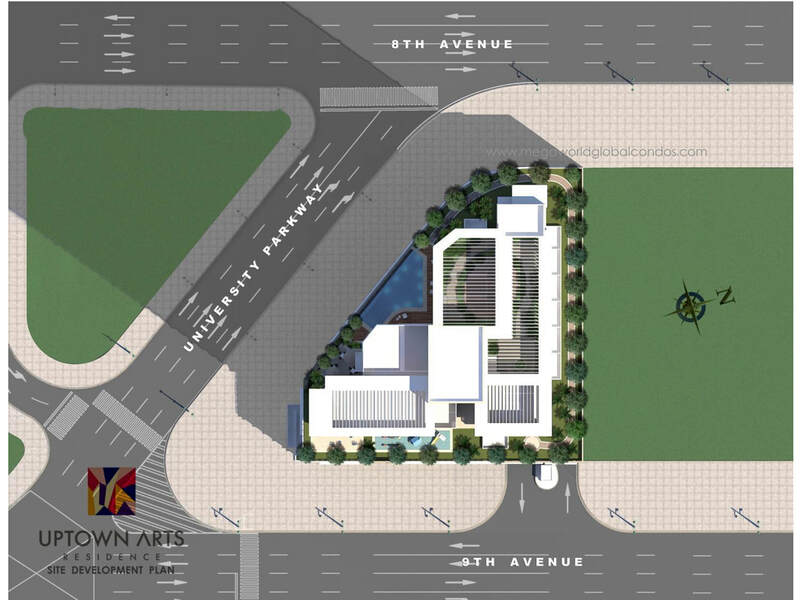 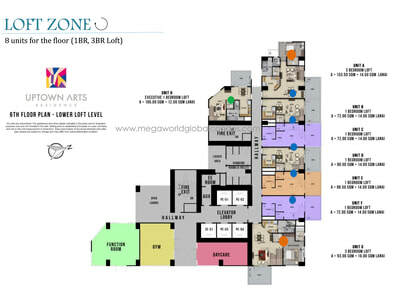 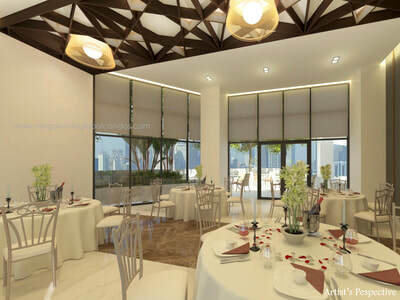 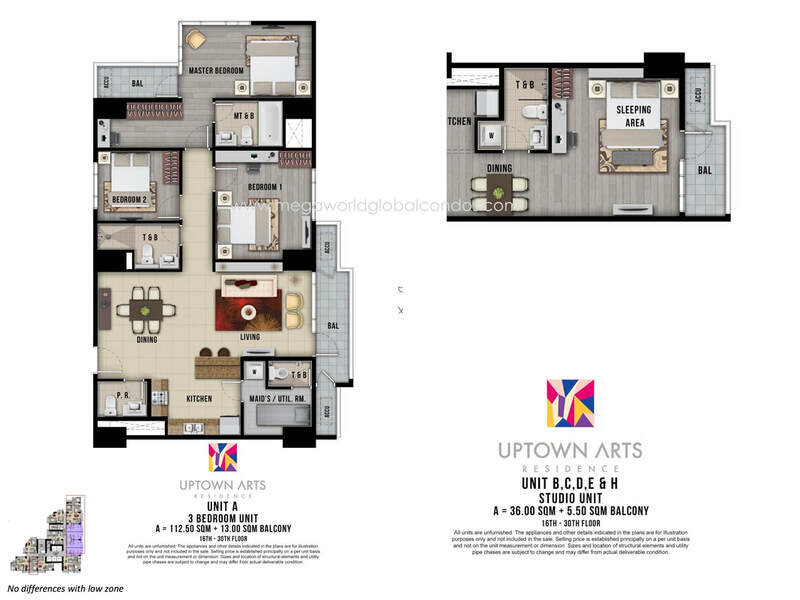 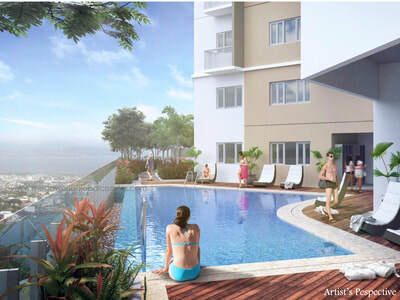 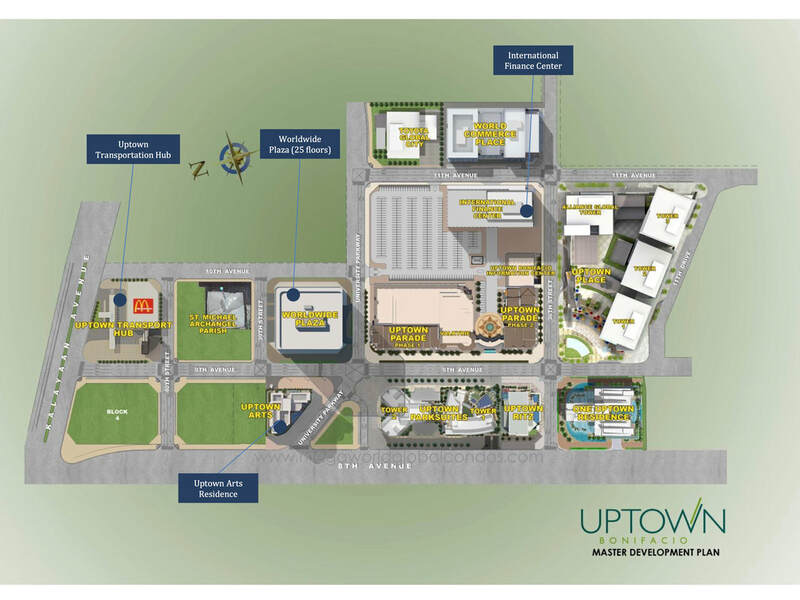 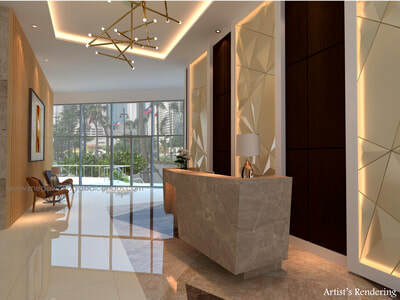 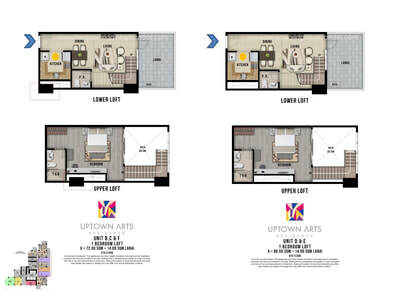 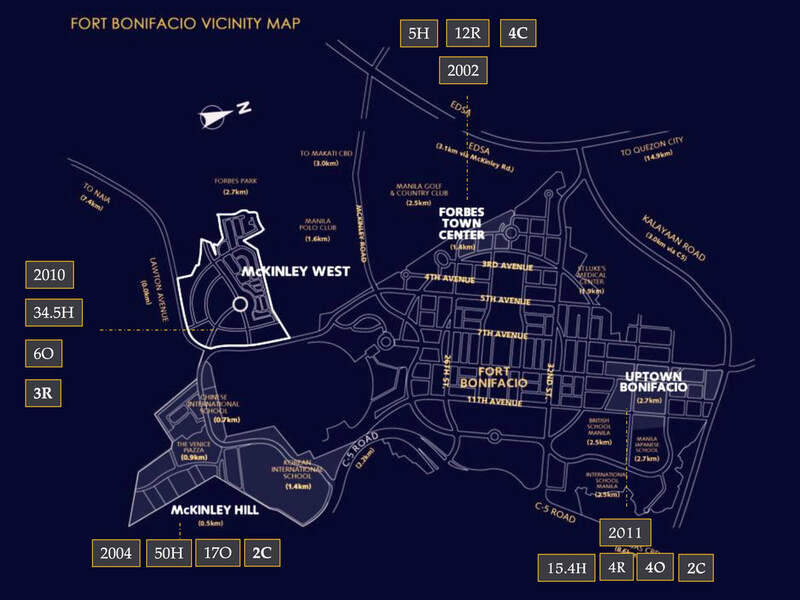 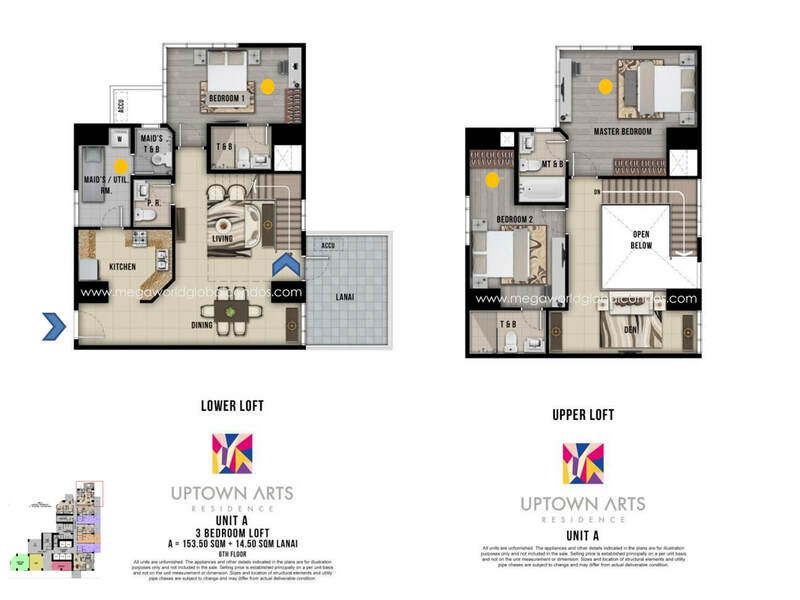 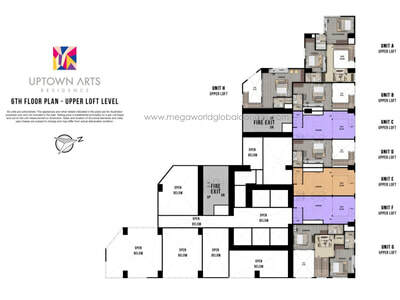 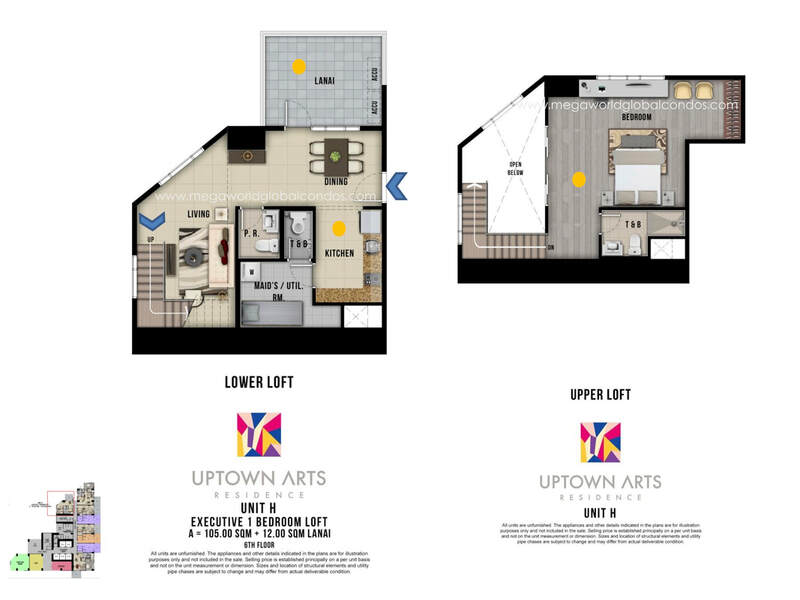 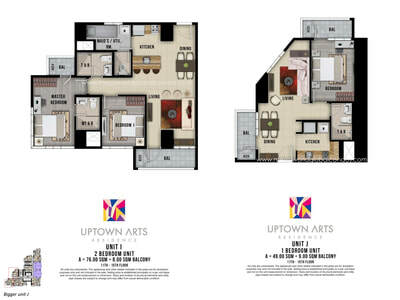 Uptown Arts is the newest Luxury Pre-selling Condominium project by Megaworld Corporation. 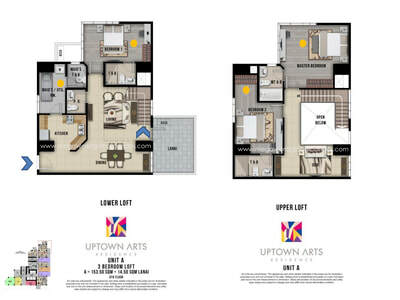 ​The first of its kind in Uptown Bonifacio, Uptown Arts boasts of branded interior finishes, Keycard RFID Access for your unit and elevators, plus Smart Home feature. No Down Payment, 0% Interest, 5 years to pay!